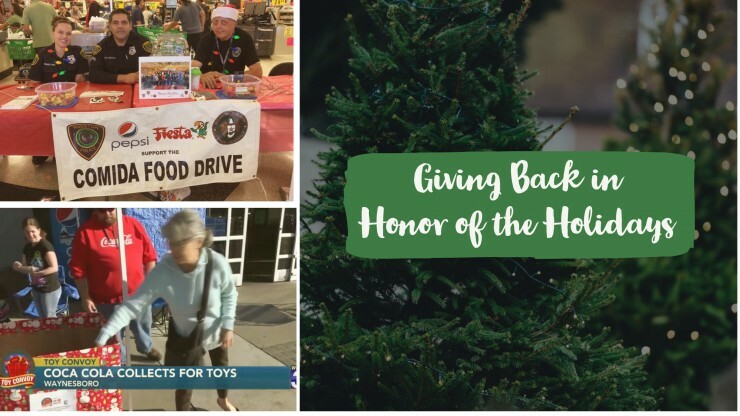 It’s the season for presents, tinsel and tree lightings but America’s beverage companies are proving once again that giving back is the true spirit of the holidays. 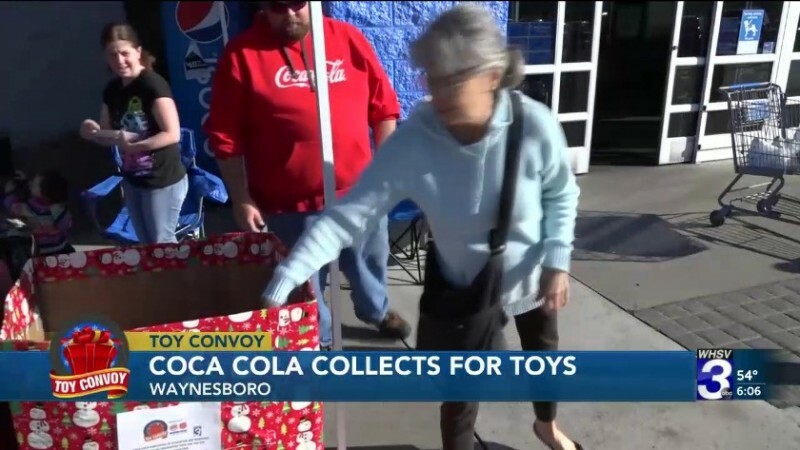 The Coca-Cola Bottling Company in Waynesboro, Virginia organized a holiday “toy convoy” where they collected toys and gift items for families in need. "Christmas is my holiday. I like the thought of being able to help the kids to be able to have gifts and everything on Christmas," said Richard Trippeer, distribution supervisor for Coca-Cola Bottling Co. Consolidated in an interview with WHSV. Our industry understands the importance of bringing together the community and fostering a culture of service. The Coca-Cola Bottling Company’s toy convoy has been around for the past 12 years, collecting around 1,000 toys from previous efforts. 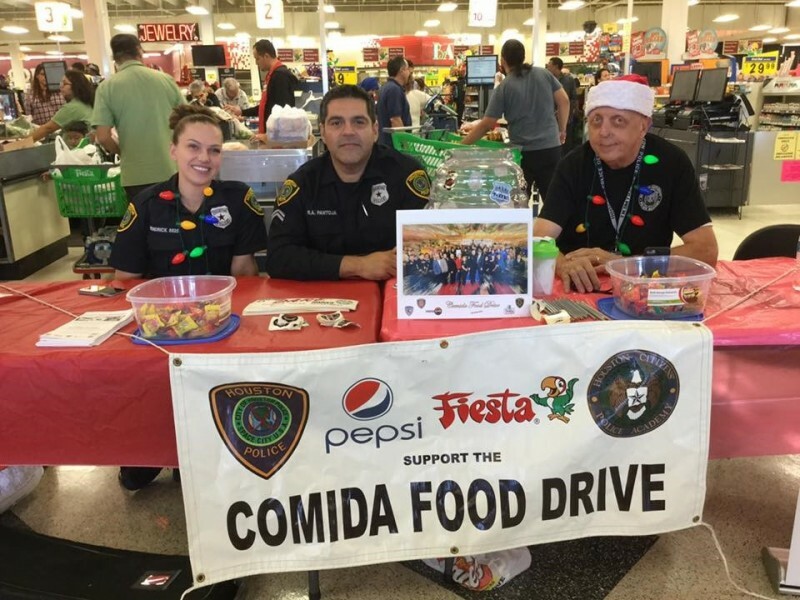 Another shining industry example is Pepsi Bottling Company’s sponsorship of the 33rd Annual Comida Food Drive. The food drive is held at 14 participating Fiesta Mart locations in Houston, Texas. Just last year, the food drive provided 4,000 families with a box of food for the holidays. This drive brings together co-sponsors like The Houston Police Academy, The Houston Citizen’s Police Academy Alumni Association and the Police and Clergy Alliance. No matter what holiday you celebrate, we hope you can enjoy the company of friends and family and celebrate by giving back to your community!